Professor Eitan Kerem, one of the world reknown authorities on Cystic Fibrosis and Director of the Department of Pediatrics at Hadassah University Hospital, Mt. Scopus, works closely with CFCF Israel to direct and advise on the needs of CF patients. Read Prof. Kerem's Letter of Recommendation, and his thank you for CF Israel's donation of the cardio-vascular treadmill, so vital in monitoring the health of the child. On Mt. 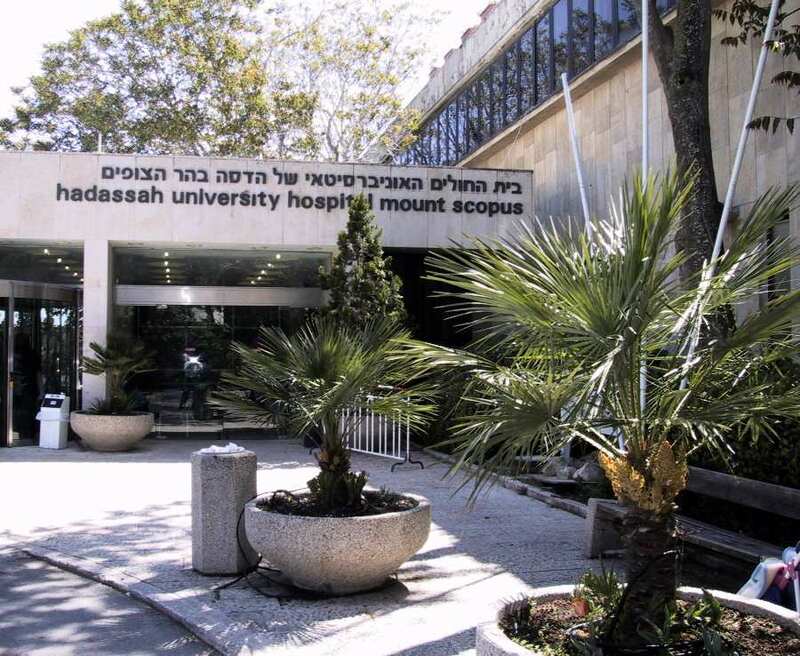 Scopus, Hadassah Hospital has a Cystic Fibrosis Center that cares for patients with cystic fibrosis, a devastating genetic disease. Their approach is a multidisciplinary team approach. This team is made up of : pediatric pulmonologists, pediatric gastroenterologists and nutritionists, nurses, dieticians, physiotherapists, social workers, psychologists, pulmonary function technicians and a National Service worker. 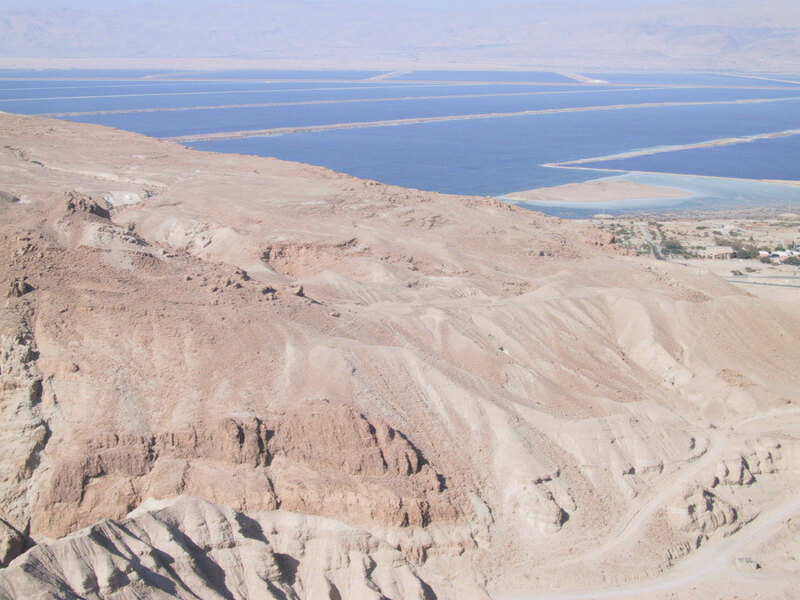 Israel is blessed with a natural resource that can significantly help CF children: The Dead Sea! Since the Dead Sea is the lowest point on the earth, the relative percentage of oxygen in the air is higher than elsewhere. Here's an article that talks about Effect of Natural Oxygen Enrichment at Low Altitude. So how can we make use of this great natural resource? 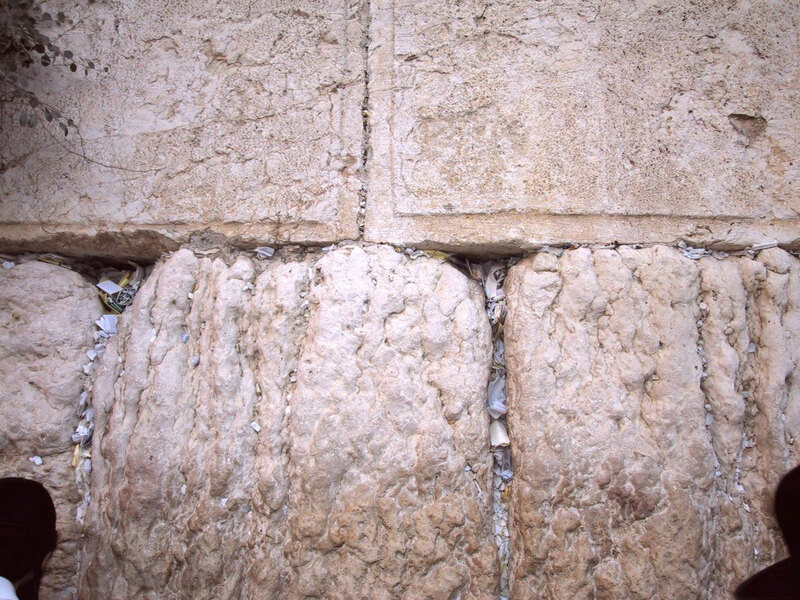 CFCF Israel is renting an apartment in Arad for use by the CF Children and their families. For one child, the effect of being in the desert air for three days was greater than months of therapy, resulting in a marked improvement in her lung function. Is makes sense to sponsor a week, a month, or even six months rent, so these children can take advantage of the Israel's amazing natural resource.